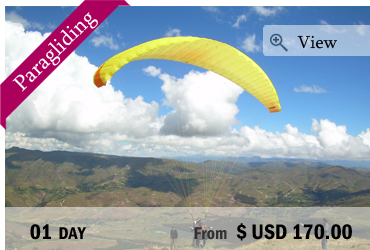 Do you feel like to casting off for a trip to Peru? 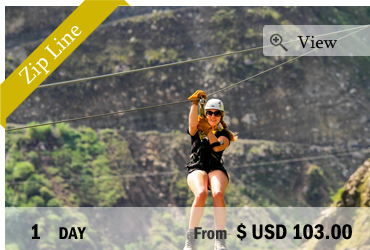 All of our adventure tours will guarantee you a certain dose of adrenaline, action, laughs and unforgettable moments. 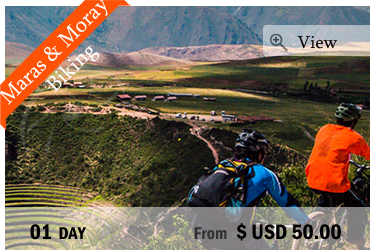 Via ferrata, zip line, mountain biking, rafting, boost your holidays and push back your limits at the heart of the most spectacular landscapes of Peru. From the Sacred Valley of the Incas to Machu Picchu, we offer you to discover the country like few people had the chance to see it, living a breath-taking adventure. This tour is for everyone who’s not that much into sightseeing but merely seeking for an adventure in the amazing nature around Cusco! 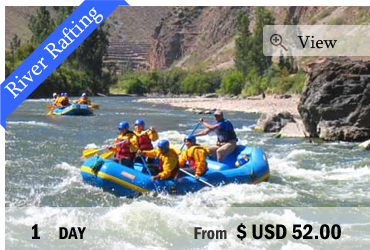 We’ll take you on an exciting River Rafting….